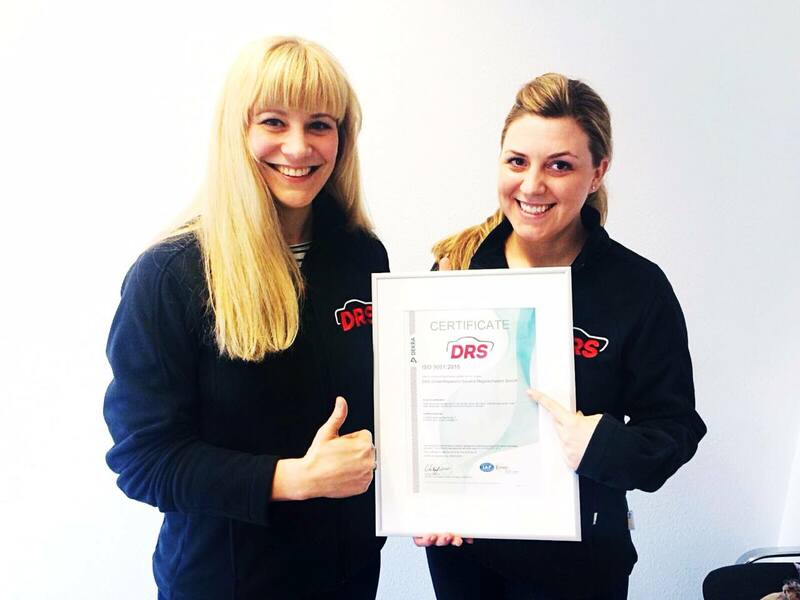 Since its founding, the DRS Group has been a leading force in the repair of hail damage, production dents and transport-related vehicle damages for vehicle manufacturers, insurance companies and dealer associations. Our goal is to be one of the best companies in our industry, so that our customers can always rely on their requirements being met individually, effectively and economically. We are thus constantly working on our business and personal development. In doing so, we continuously set new standards in the quality of our services, the sustainable nature of our processes and the training of our employees. 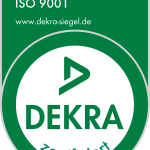 With the recent DIN ISO recertification, we have once again set ourselves to high standards. 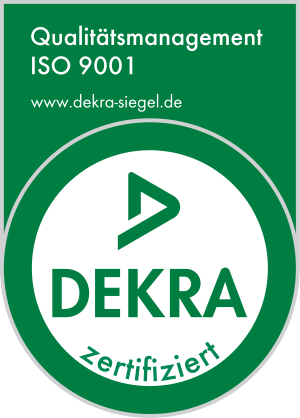 As the first company in our industry and one of the few companies in Germany, at the end of March 2016 we were successfully tested and re-certified according to the new and demanding DIN ISO 9001:2015 certification. 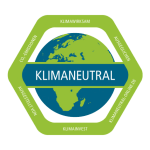 This international norm stands for trust and customer satisfaction worldwide – important pillars on which our customers, employees and partners can always rely.